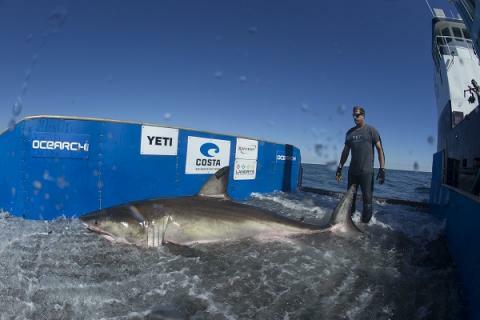 OCEARCH Will Return To Nova Scotia This Summer! 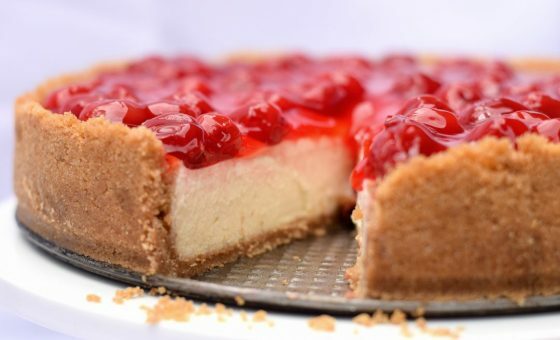 It’s National Cherry Cheesecake Day! 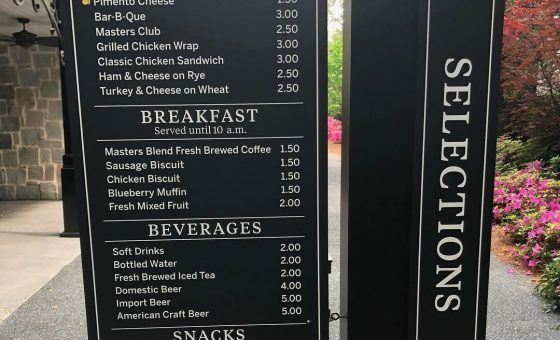 You Could Eat 3 Meals For 15 Bucks At The Masters Tournament!